Thingyverse users Guin has designed a great mobile RetroPi emulator powered by a Raspberry Pi, that can be 3D printed and is freely available for anyone to download from the Thingyverse website. As you can see from the photo below Guin has carefully packed everything required into a small form factor case which is equipped with a full set of 3D printed D-Pad and buttons. 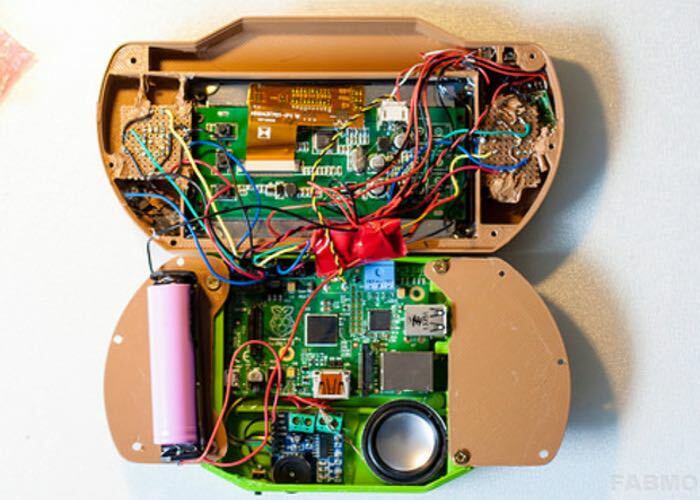 A Raspberry Pi section that has been designed to be screwed on the rear of the mobile handheld console complete with small speaker and the games console comes complete with on/off switch and volume control for within easy access. 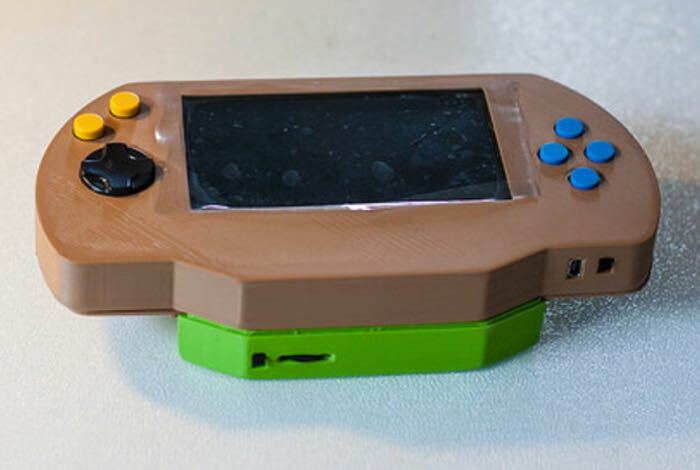 The plans and files to create your very own Arcade Pi Raspberry Pi powered handheld mobile RetroPi emulator are now available to download over on the Thingyverse website.